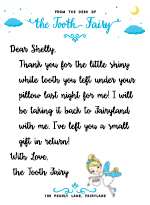 We've created a custom Tooth Fairy Letter template for our readers to enjoy! This is completely FREE when you enter your Name and Email Address below. 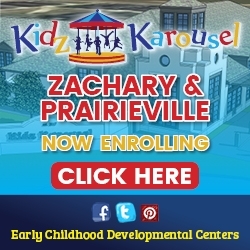 Entering your Name and Email Address will not only allow you to download this free template, but it will sign you up to receive our weekly newsletters, The Weekender and Win Wednesday. That means more chances to win freebies from your favorite parenting magazine! 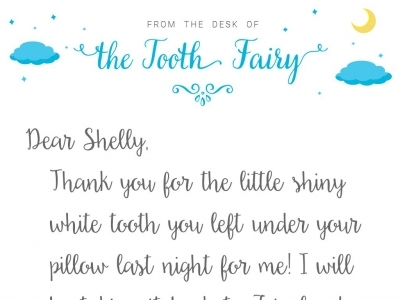 Tip: Spray the letter and money with glitter for added excitement!